GRIZAS Spring Summer just arrived! 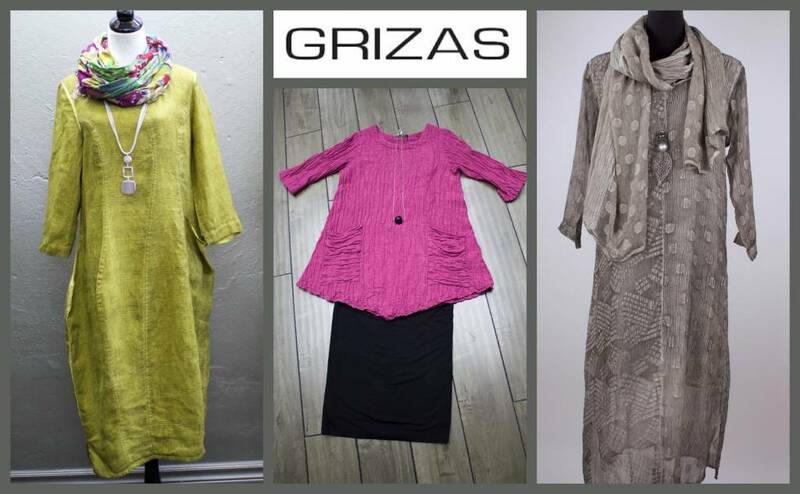 Spring/Summer items just arrived from Grizas. Beautiful silks & linens. Shop online in our New 'Unique Clothing Finds' section or in the Boutique.